“Passive income” is one of those things for which most people strive but that forever remains elusive. That’s because passive income is anything but passive—in the beginning, at least. “Passive income” refers to an income gained from a business in which you are not actively involved. This business can be in the form of a blog, such as this one owned by Peter Foyo (a master of revenue growth and passive income opportunities), in the form of real estate, or even in the form of an Amazon seller’s account. It takes hard work and dedication to grow a revenue source that will continue to pay in the future, but once you have that source up and running, you may just discover that you earn more by doing nothing than you do by maintaining the traditional nine to five. If you’re tired of working your life away and having nothing really to show for your efforts, or if you just want to spend more time with your family and less time with your coworkers, it may be time to try something new. There are dozens of sites out there that offer passive income ideas that anyone can do, but to make things easier on you, this post offers a roundup of the top five. 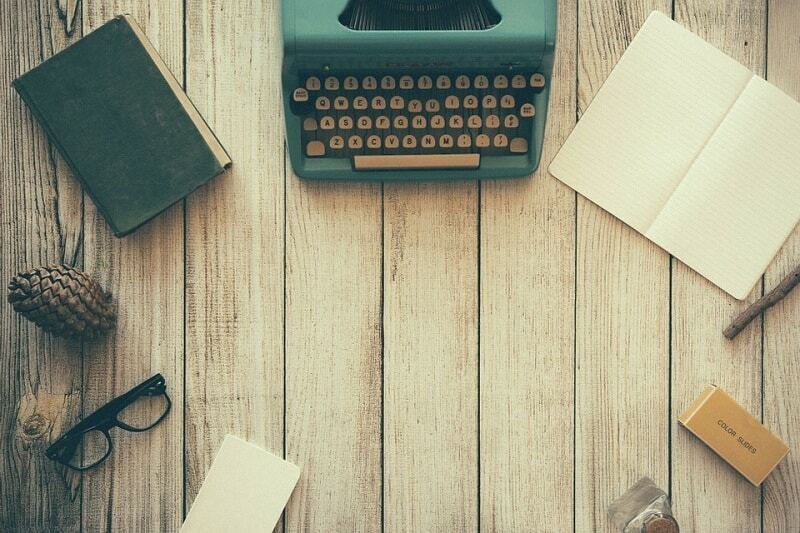 You don’t have to be a great writer to start a blog—you just need a few good ideas and/or the answers to a few of life’s most pressing questions. For instance, everyone wants to know how they can earn more, save more, and spend less. Blogs that feature money-saving tactics often generate the most revenue, as do relationship blogs and fitness-related blogs. If you’re not good with money, are bad at relationships, or don’t really feel comfortable giving fitness advice, sit down and think about what truly interests you. If you’re passionate enough about a topic, and if that passion translates through to your writing, you’re bound to do well. Again with the writing, but on the internet, content truly is king. If you find that once you start writing a blog about a given topic you can’t stop, don’t stop. Keep going and create a book. Publish it to Amazon and receive a royalty for every book that gets sold. Your book doesn’t have to be the best on the market—there just has to be a market for the information presented in it. With the explosion of online shopping, drop shipping has become a popular way for people to earn income on the side. All you have to do is set up a shop, list products offered by another manufacturer, and hit publish. Every time a person places an order, the order goes directly to the manufacturer, who ships the product on your behalf. You pay for the product at wholesale price and gain the rest of the profits. If you have ideas to share but a limited audience near you, record lessons and offer the entire course at a fee. If your idea is enticing enough, and if your marketing materials are effective, you can generate a nice chunk of change without doing much more than creating the courses and marketing materials. 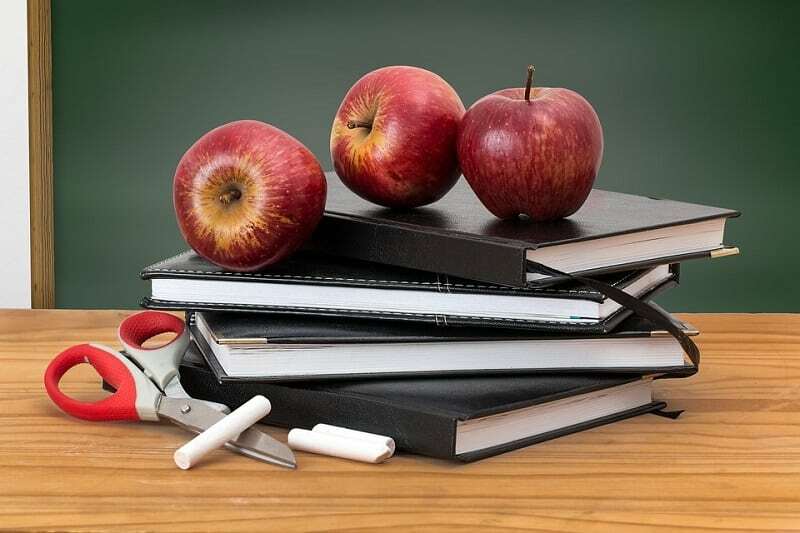 A site like Teachable does all the heavy lifting for you. If you have an eye for visuals as opposed to a way with words, share your photos with sites like Shutterstock. If your image is selected by a user, Shutterstock will pay you royalties. If you’re looking for a better, more relaxing way to earn an income, consider attempting one of these top five ways to earn a passive income. Each of the above ideas requires little capital to begin with but can yield substantial monetary rewards. Hi Erik, thanks for sharing your list! 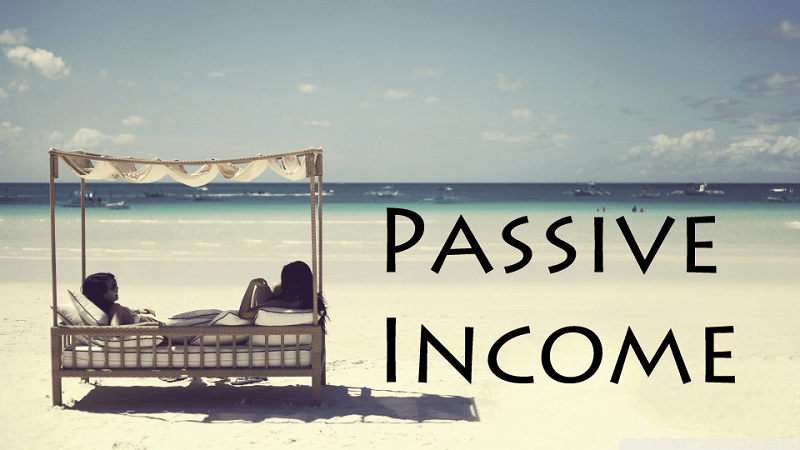 It truly is a bit of a myth that passive income is made easily. In fact, at first, it requires a lot of time, plus at least one talent and/or money! But once you’ve passed step one, it’s really one of the nicest ways to make money! Hi Erik, I am a newbie in this “Make money online” thing but everything I read here seems obvious to me. Why not create a passive income, right? So I started googling and I found this article which seems that is probably very new but in the ebook there are great informations about passive income, at least in my POV (newbie POV).